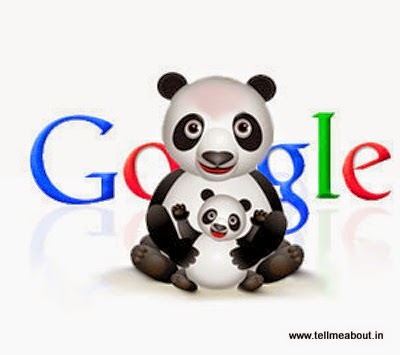 +Pierre Far works at Google, UK today revealed in his timeline update on Google+ that Panda Update is rolling out today . Below is the extract of the story. Bottom Line : If your site have low quality content or lesser amount of content say below 300 words in a post then it will be affected by this update.